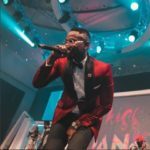 Over the weekend, Kiss Daniel was seen raving about a certain song titled ‘Aiye’, on his Instastory. 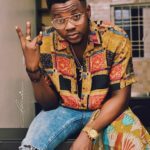 Rumor has it that Kiss Daniel has signed Barry Jhay, the owner of the song, to his label, Flyboy I.N.C. 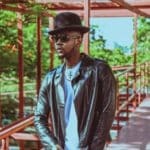 The name, Barry Jhay, was recently brought to the attention of the public when Kiss Daniel raved about his song on social media. 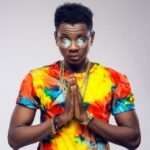 In a video shared on his Instastory, Kiss Daniel was seen singing along to Barry Jhay’s inspirational song titled ‘Aiye.’ Speaking in Yoruba language, Kiss Daniel said the industry would marvel at Barry Jhay’s talent and it appears Kiss Daniel wants to see the new talent flourish under his tutelage at Flyboy I.N.C. Although the report is still unconfirmed, the recent uploads of Barry Jhay on Instagram has fueled the speculation that indeed the singer has inked a deal with Kiss’ label. 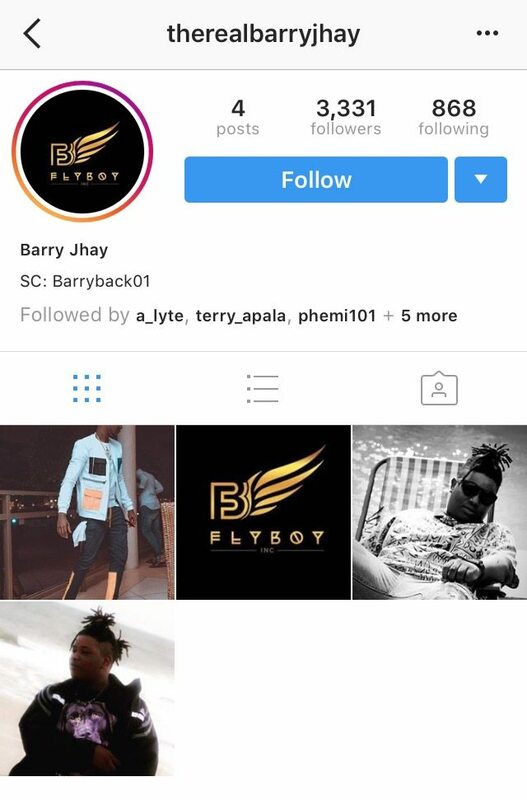 He has the Flyboy logo as his profile picture alongside other recent posts that suggests he is now an affiliate, if not an act under the Flyboy label. 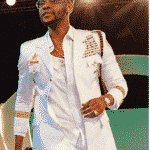 No be lie… Kiss omo na big talk u hear so..u 4 try work on ur self well,broda i swear god go make u bigger!! kiss you did not try at all am not ? happy with you. am so excited when i hear this track,the guy really try and if kiss can sign him is good....... fly boy record label also good. am so happy for this. 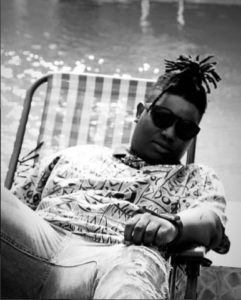 Kizz baba sign Barry jhay abeg the guy try for this track, and I know that he will always give you his best.